Drive from an elevated tee to a fairway that dog legs to the left. Out of bounds is on the right which runs parallel from the tee to the corner of the dog leg. 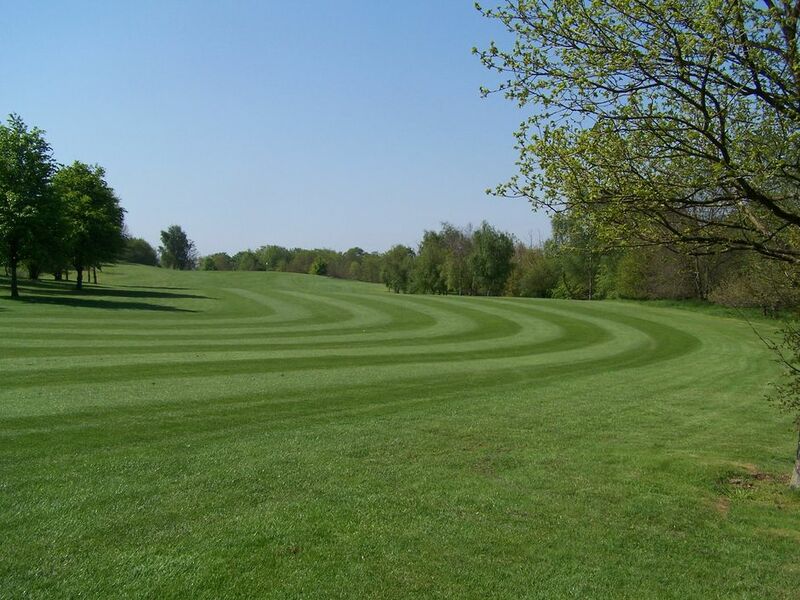 Trees are also featured on the left hand side of the dog leg which can easily catch a wayward drive and block out any second shot to the green. 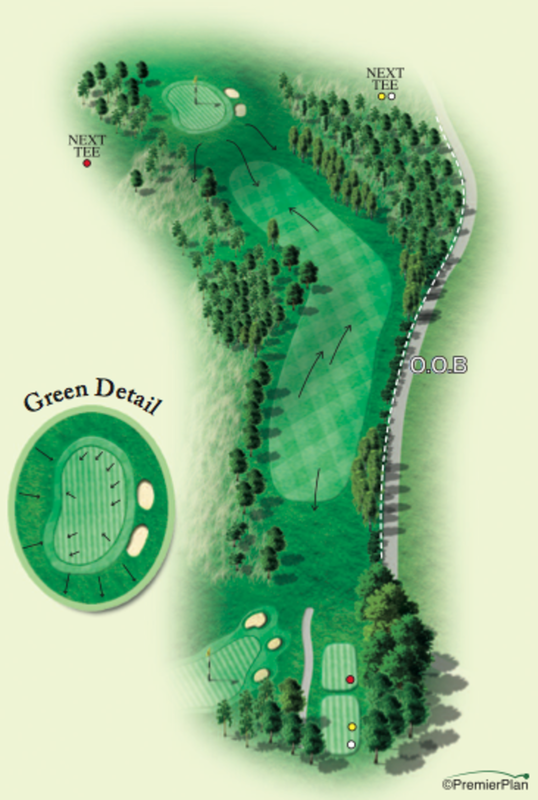 Thoughtful club selection is important on the second shot as the green is elevated and runs from front to back. A shot that is short normally runs off to the right and bunkers also feature on the right side of the green.